The intrigue: Russia has been called out several times before for interfering with global positioning satellite systems. It is known to have pursued the national security and military use of interfering with GPS in a way no other country has. But before the study by the C4ADS think tank, no one had really taken a scientific look across all of Russia's activities to see how constant the disruptions are. 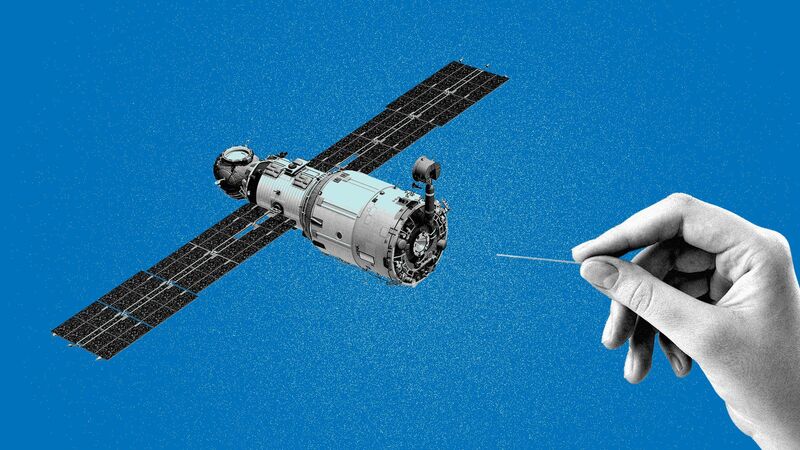 Unlike in Russia, the fake signals were intended to mimic connections to satellites without providing discernible location information. Rather than thinking they were at airports, navigation chips couldn't figure out where they were. This is likely because drone attacks in Syria often used equipment modified to ignore the airport blocks, making it more productive to disorient pilots rather than trick the aircraft. All of the spoofing Russia has been involved in appears to have been focused on faking a location rather than disrupting timing. But the C4ADS report notes that disrupting locations during NATO and Russian military exercises affected timing anyway, impacting Finnish and Norwegian cell phone networks.